If Mono have never been one of the most idiosyncratic of the post-rock bands to emerge in Mogwai’s wake, they have built their reputation on the emotional heft and ambition of their writing. 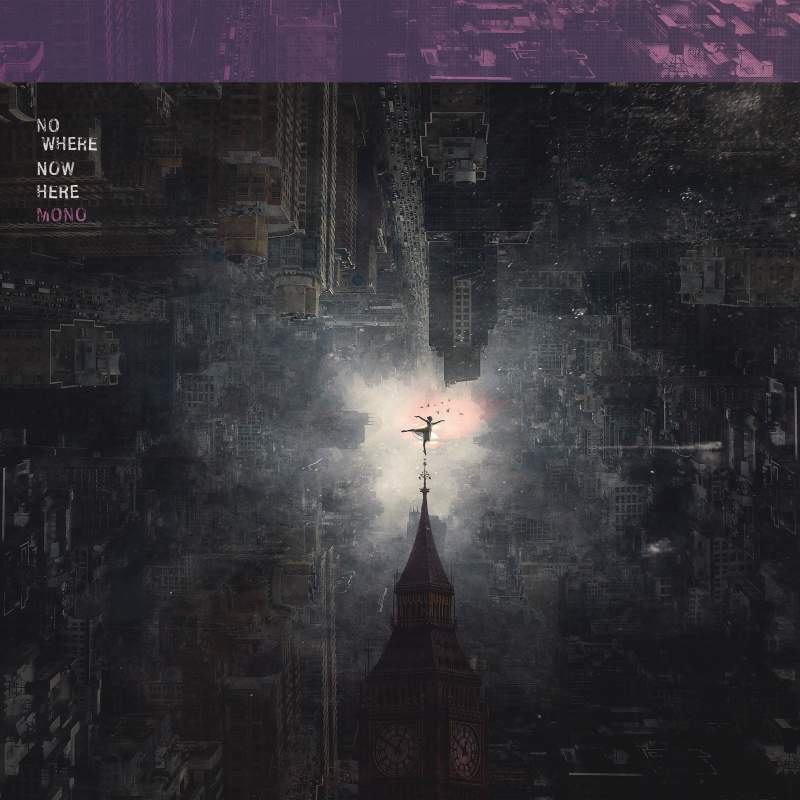 Happily, even with the integration of new drummer Dahm Majuri Cipolla, their ability to weave in some subtlety alongside the grand crescendos remains fully intact on album number ten Nowhere Now Here. Something of a comedown from the intensity of Requiem For Hell, Nowhere Now seems the band introducing subtle electronics into their sound on the glacial hymn of Funeral Song and a mournful vocal turn from Tamaki Kunishi on Breathe. If you listen to Mono for the grand walls of guitar though, don’t fear: Sorrow and After You Comes The Flood have you covered.